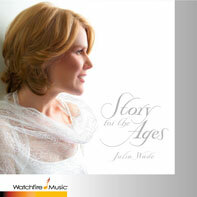 Story For The Ages is a timeless CD. 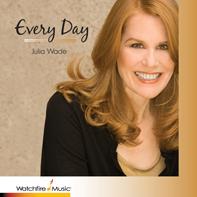 Julia Wade’s interpretation of these beautiful songs reflect upon the life, times, and teachings of Christ Jesus. Él atacó a ambiciosos mercaderes. REPEAT REPEAT THE SOUNDING JOY!